Hughes Herrington is a 14-year-old student who lived in Nashville, Tennessee before moving to Marco Island, Florida. As a freshman, she is a Staff Writer for the MIA newspaper, The Wave. 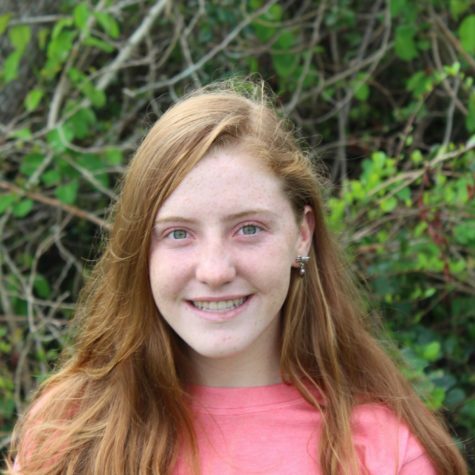 She is as well a member of Interact Club, and a swimmer on both the Marco Island Academy and Swim Florida competitive teams. After graduation, she plans on majoring in Journalism in college in hopes of becoming professional journalist.